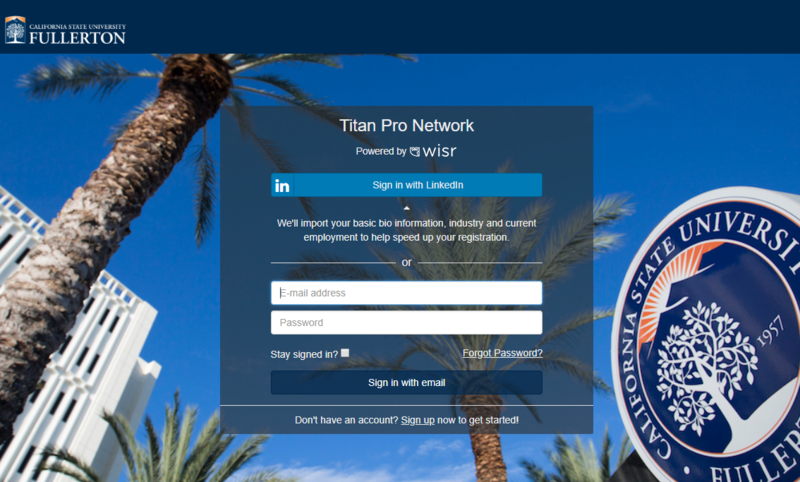 Welcome to the Titan Pro Network, where students and alumni connect. Share your CSUF experience, join communities, talk trends in the industry, offer or receive advice, and more. 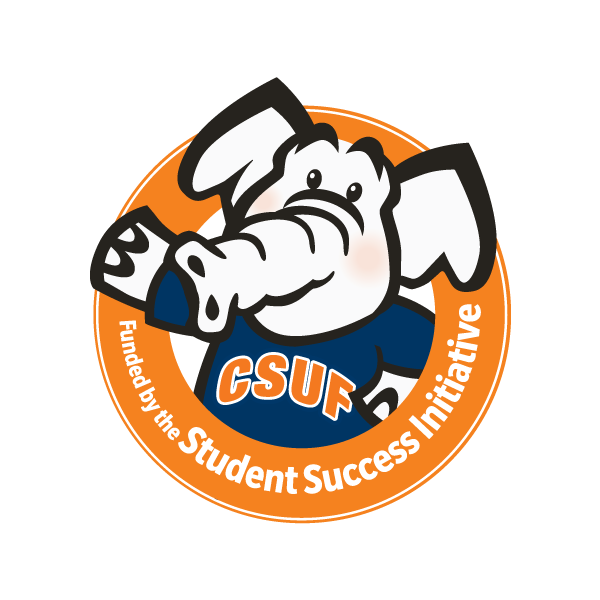 Cal State Fullerton has partnered with the Wisr team to offer a professional network tailored for you. (Think, LinkedIn for Titans!) When you sign up, tell us your goals and how you can help out the campus community. Based on your responses, the network will recommend other members of interest that you can reach out to, in order to meet both student and alumni goals. This could develop into mentorship, simple guidance about classes to take, or career options. Who can better relate, than those who have traveled a similar path? To learn more: watch this brief introduction to Wisr. Tell us a little about yourself, let us know how you are connected to CSUF, and share your educational background. What are you hoping to do on the network? What industries do you want to connect to? Your dashboard helps with next steps, recommends who you can reach out to, and suggestions on what you can do in the platform. Connect with the communities, or find others in your industry. Learn more about Communities. Once you get a feel of the platform, start reaching out to your fellow Titans. Request a call with a Titan in just 4 easy steps. Sound like a professional by visiting the tutorial on how to send a great introductory message.